Us Indians have a huge responsibility riding on our shoulders right now. We have to take an important decision which would elect the government for the next 5-years. It is our duty to make sure that we vote and make sure that the worlds largest democracy makes the right decision. Unfortunately, as we have seen in the past couple of years, not every eligible voter in the country takes time out of their schedule to go and vote. Many citizens do not realise the fact that each and every vote counts, even if you decide to not vote for any particular candidate. Hero MotoCorp joins a list of many companies, who are doing their bit to encourage every citizen out there to vote and make our country better by choosing the right leader. Hero MotoCorp is encouraging its 8 Crore plus customers to vote and has thrown in a special surprise for its customers who exercise their right. Once customers have voted, they can go to Hero MotoCorp dealerships across the country to avail a complimentary wash and a service at INR 199. Available for up to 2 days after the polling day in every major city of the country, customers will have to show their inked fingers to obtain this service. 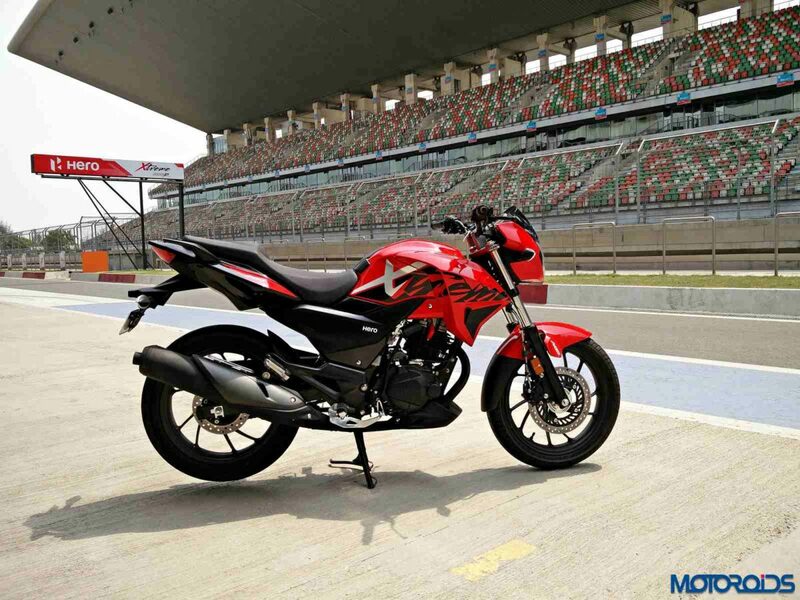 Hero MotoCorp customers can also pre-book this service package, to avoid queues on the D-day. In other news, a YouTube video showcases a mystery Hero MotoCorp motorcycle. 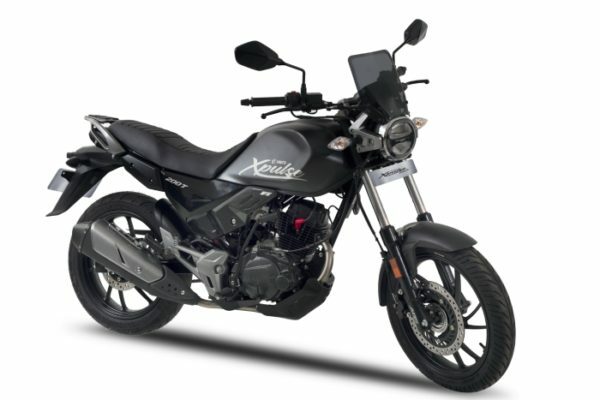 Believed to be 2019 Hero Karizma, the bike can be seen carrying a sharply designed front end, helping it cut through the air on the road. Also seen in the video are other design highlights and features like a single piece handlebar, digital instrument console, twin headlight setup and exposed an exposed engine crankcase. Just as the case is with every new motorcycle with a capacity of more than 150 cc, this motorcycle too, can be seen with an ABS module. Stay tuned for more news on this mysterious bike and make sure you do vote and contribute to the betterment of the nation.